SANTA ANA — A portion of waterfront land on county-owned tidelands will soon be home to two hotels with 275 rooms. The Orange County Board of Supervisors unanimously approved a lease amendment to bring new hotel properties to Newport Dunes in Upper Newport Bay. The new transient venues, identified in a county staff report as Holiday Inn Resort and Staybridge Hotel, will be located on 102 acres of Orange County tidelands. 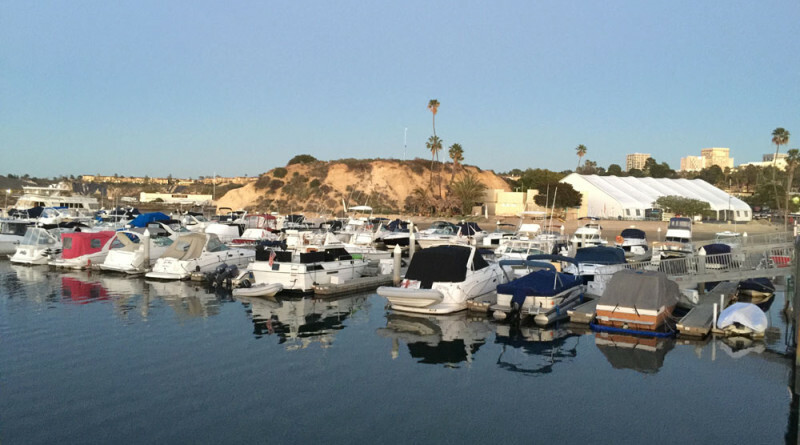 Newport Dunes Marina and Waterfront Resort Properties currently lease the recreational site in Upper Newport Bay through 2039. Supervisors said the Newport Dunes project was long overdue and time has finally come for it to be realized. Board Vice Chair Michelle Steel stated the Newport Dunes project, once completed, would financially benefit Orange County. “This is a good project that will bring economic growth to Orange County,” Steel said. Amenities where the hotel would be built include recreational equipment rental, a pedestrian promenade and guest parking, among other items. County staff stated the hotel venues would be reasonably priced. Brighton Management LLC will develop both hotels; the development firm is reportedly drafting conceptual plans and moving forward with the entitlement process. Last month’s lease amendment approval gave Brighton until 2021 to secure entitlements and have construction completed by 2026. The approved lease amendment was necessary to give Brighton enough time to obtain entitlements and gain key project approvals by the city of Newport Beach and California Coastal Commission. Brighton would likely not have been able to move forward with plans had supervisors not approved the lease amendments last month. Orange County and Newport Dunes entered into an agreement in February 1989 to redevelop the Upper Newport Bay property in three phases. A recreational vehicle (RV) park, launch ramp and boat storage facility was developed as part of the first phase; boat slips and a marina center were added during phase two. Phase three called for the development of a hotel property. If the hotel property is not developed the parcel included in phase three plans would continue being used as dry boat and RV storage area.